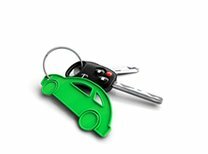 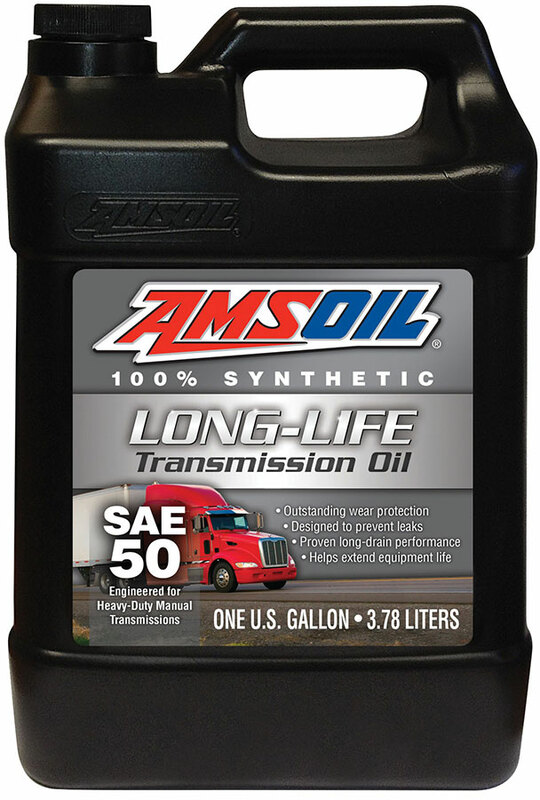 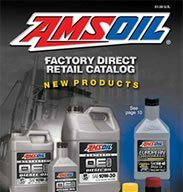 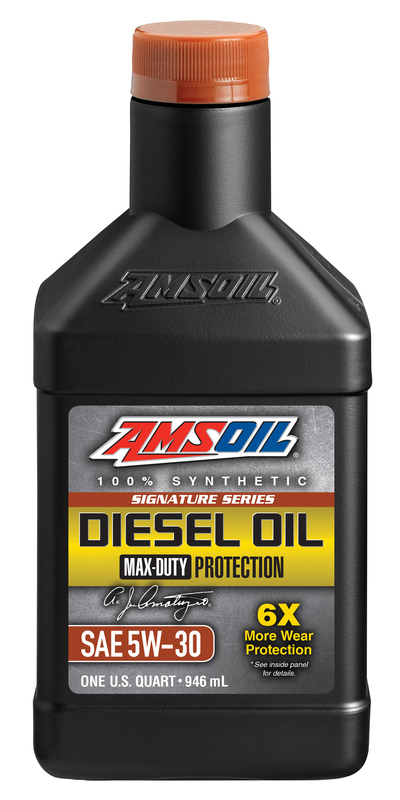 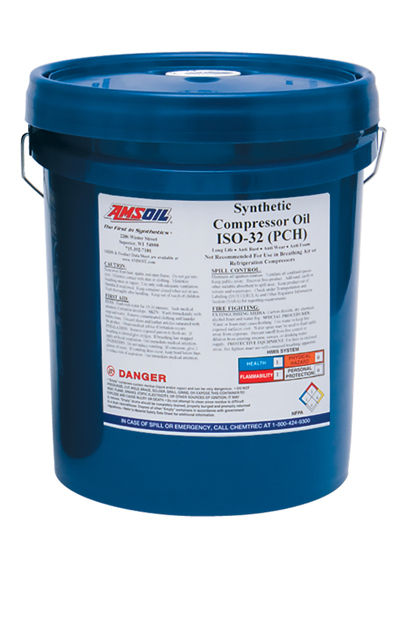 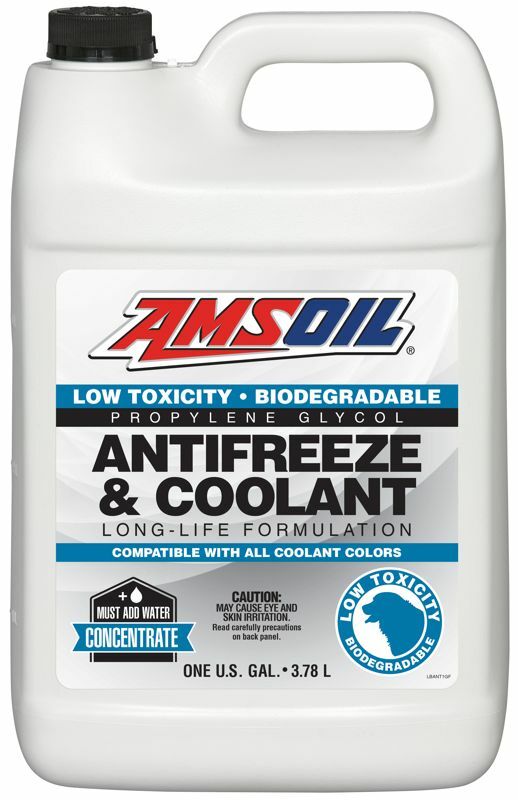 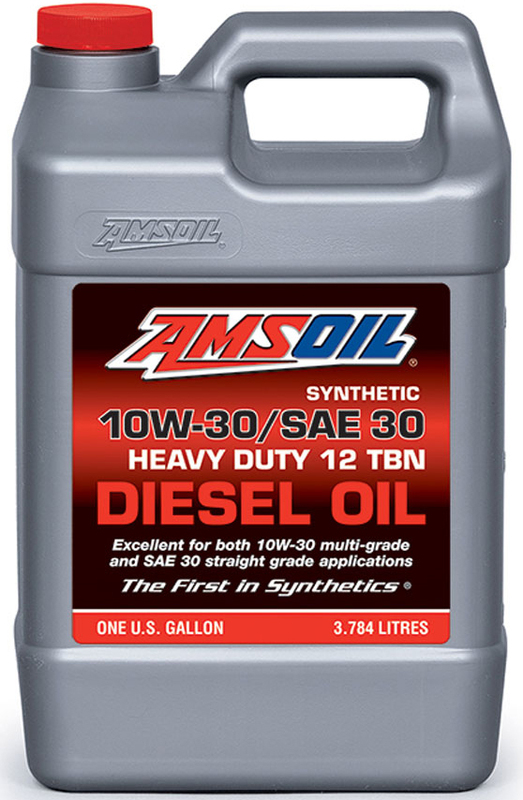 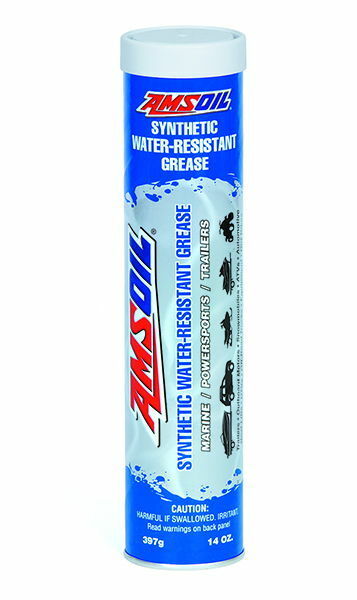 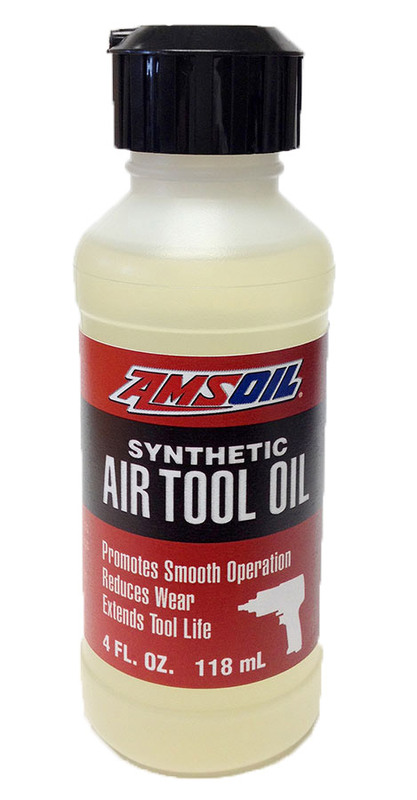 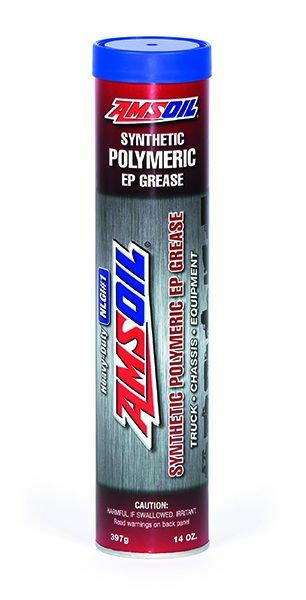 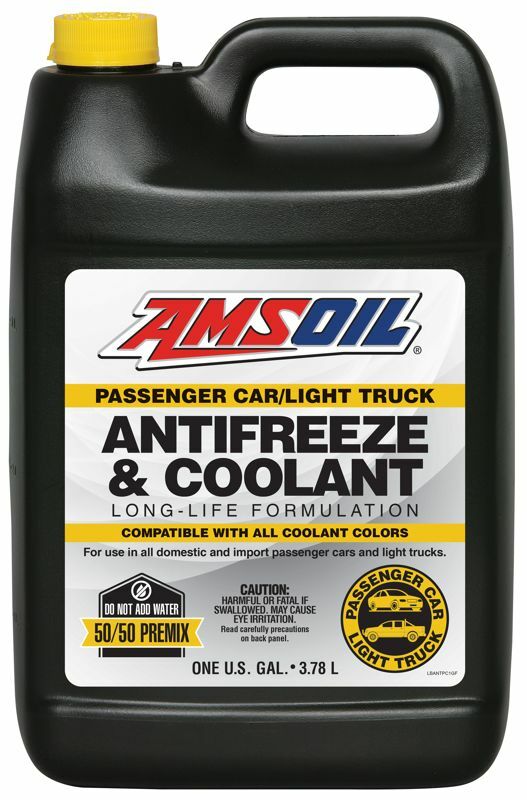 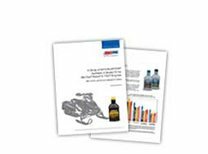 In 1972, AMSOIL INC. introduced AMSOIL Synthetic SAE 10W-40 Motor Oil and became the first company in the world to manufacture and market an American Petroleum Institute (API) rated synthetic motor oil recommended for 25,000 miles or one year. 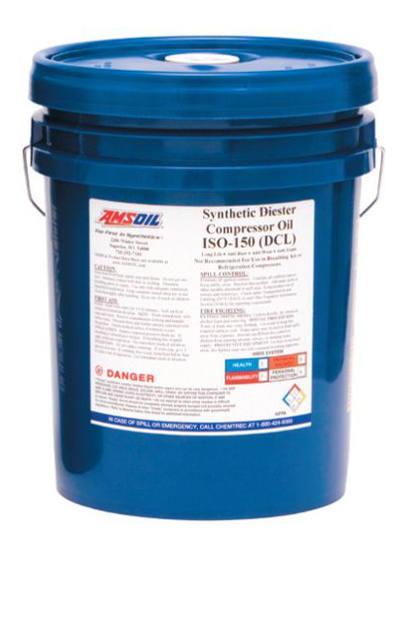 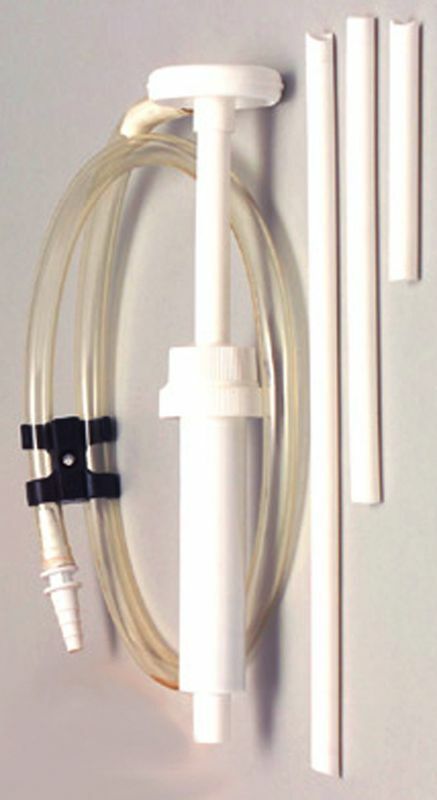 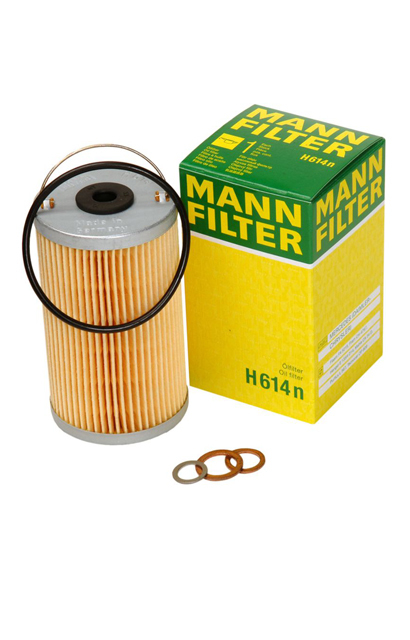 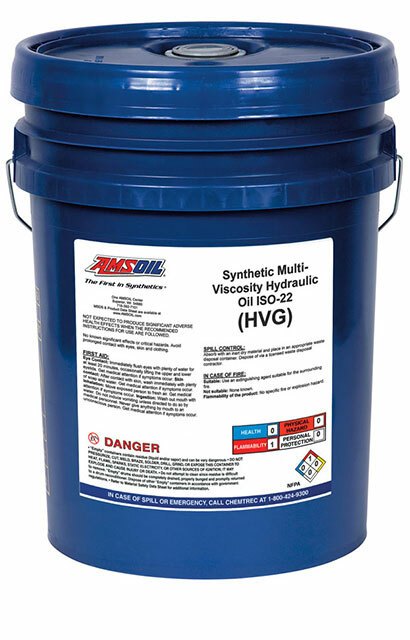 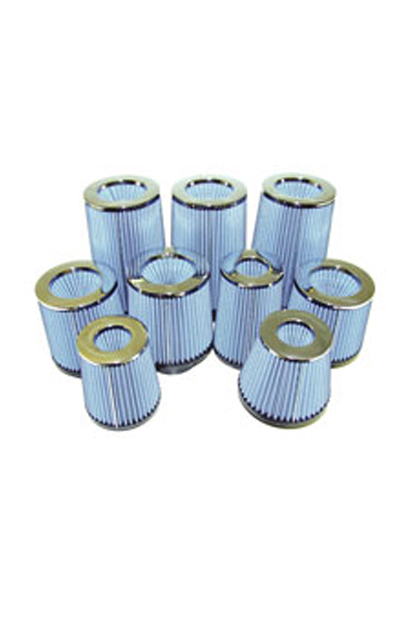 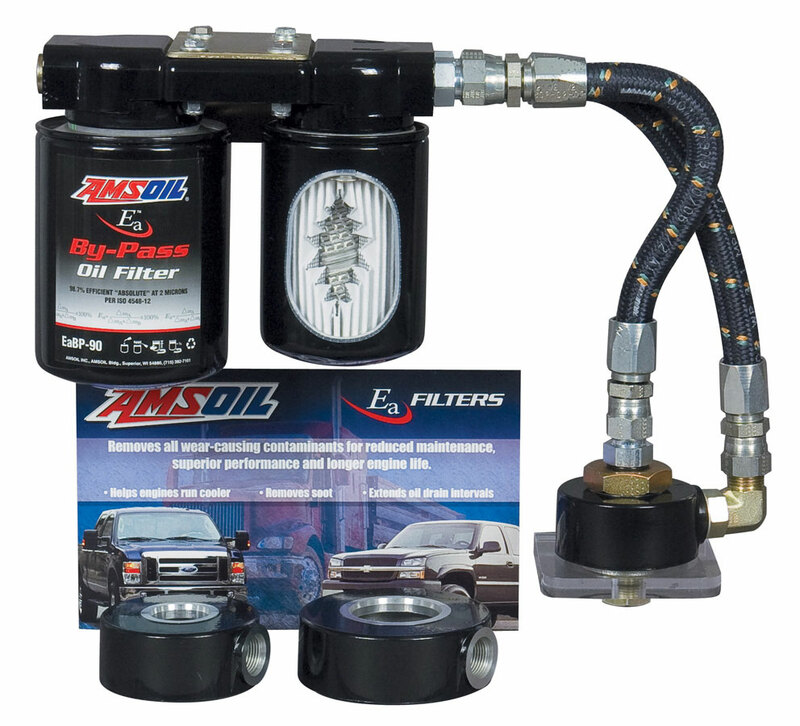 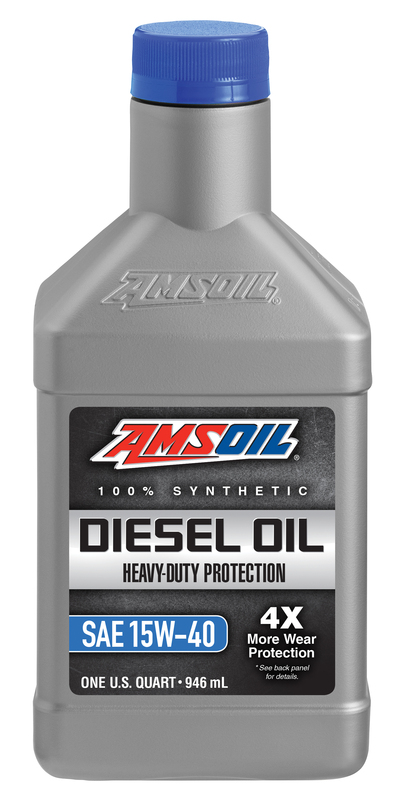 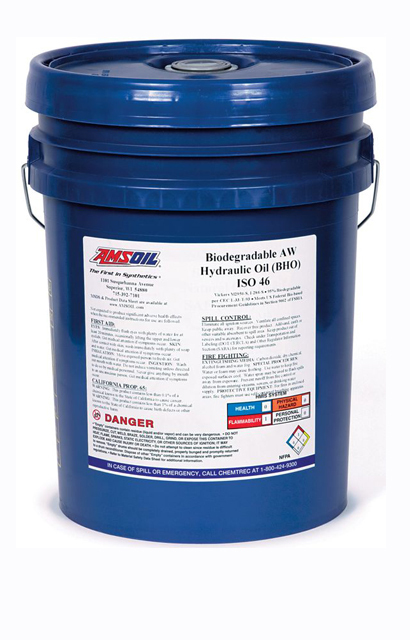 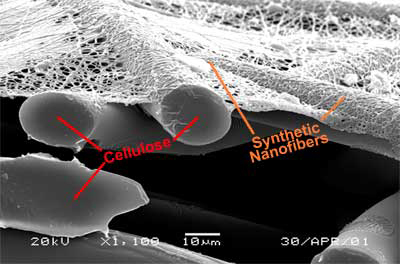 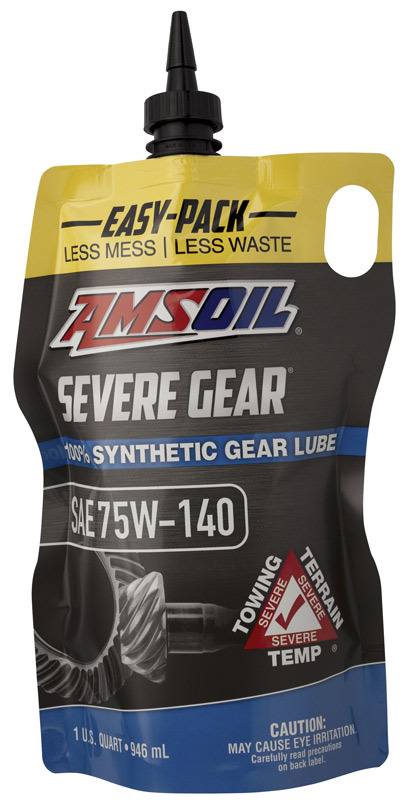 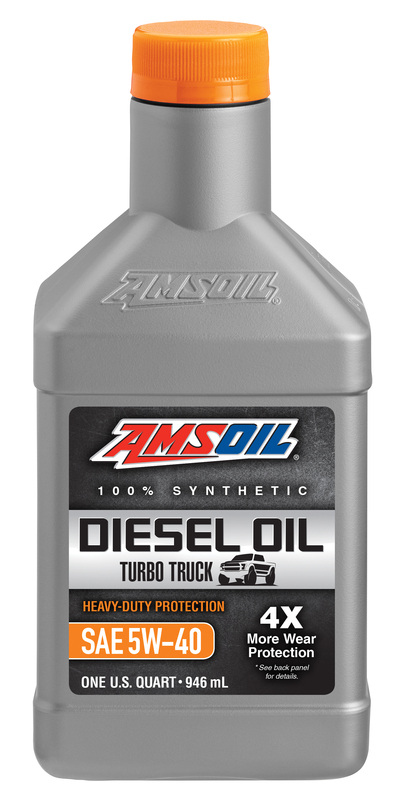 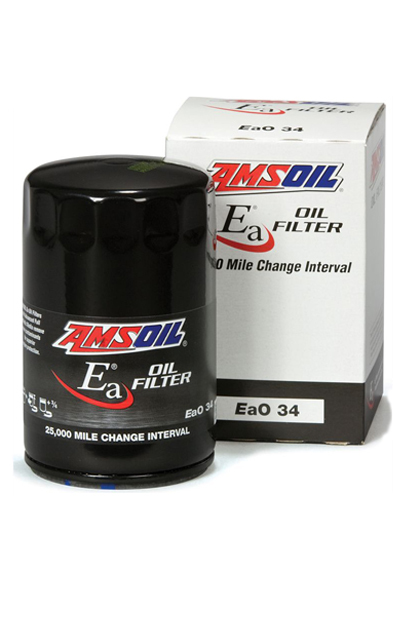 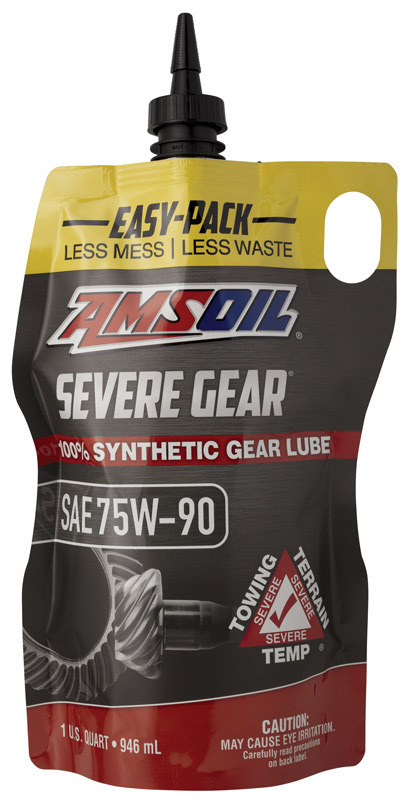 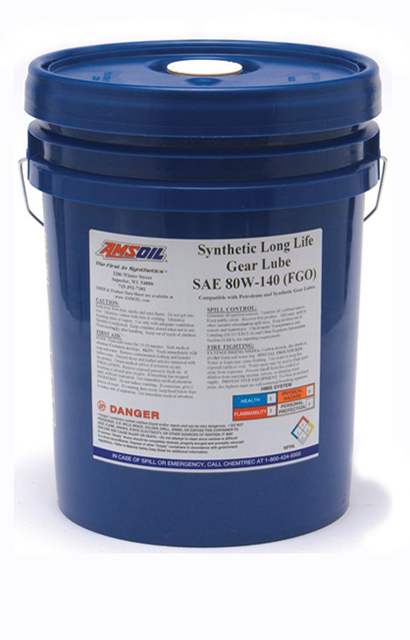 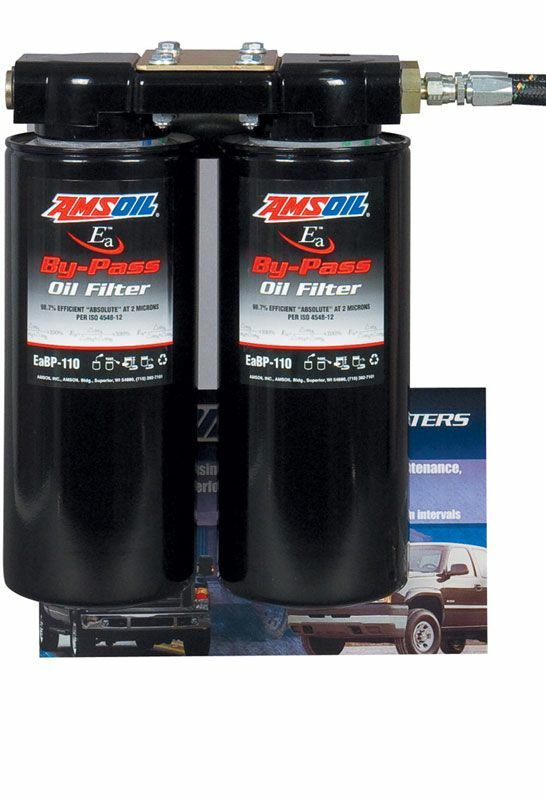 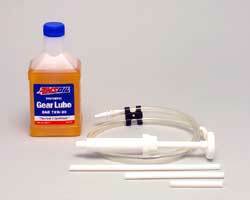 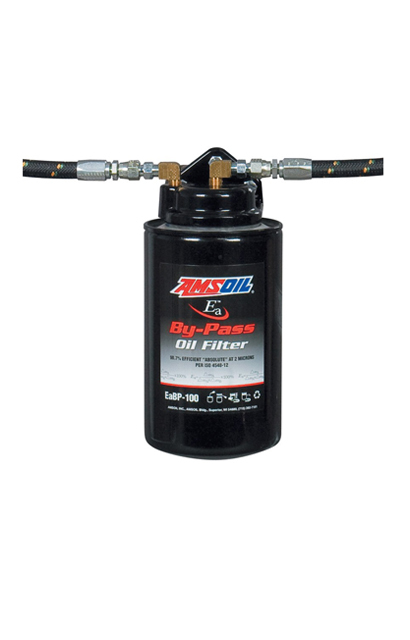 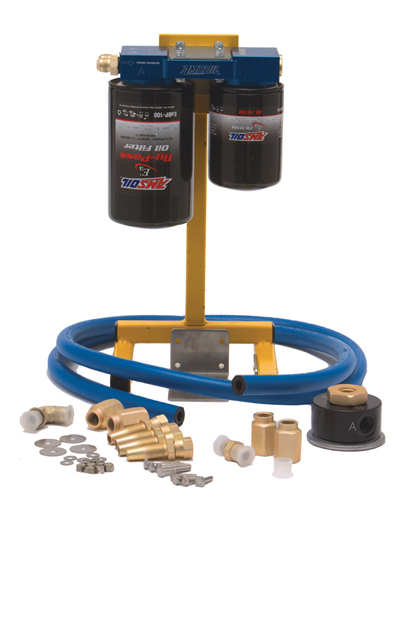 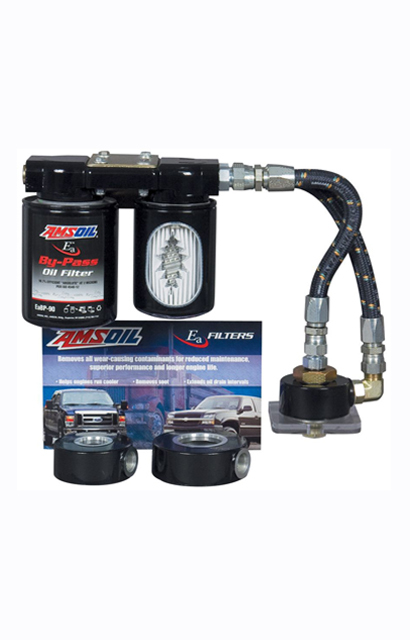 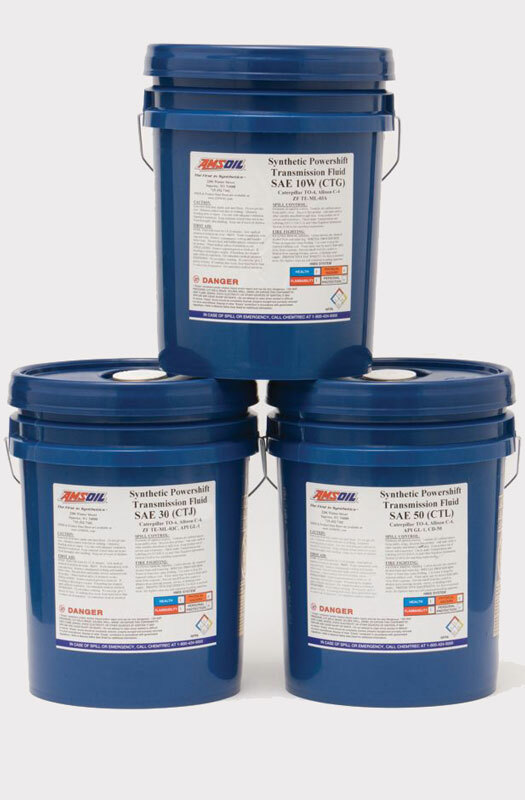 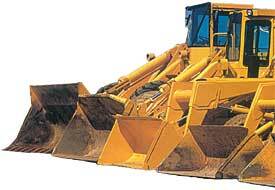 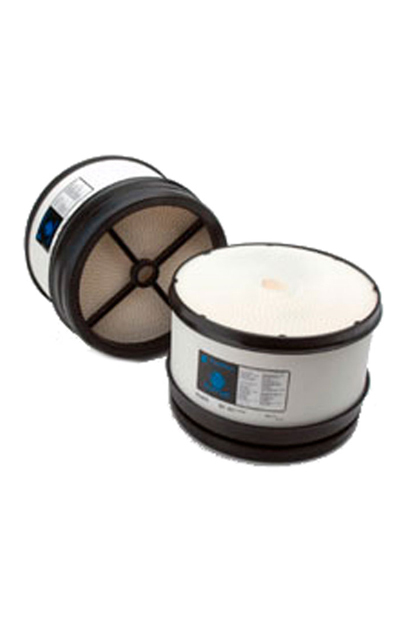 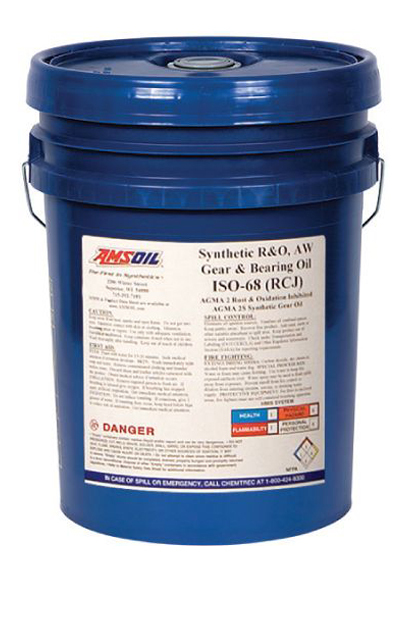 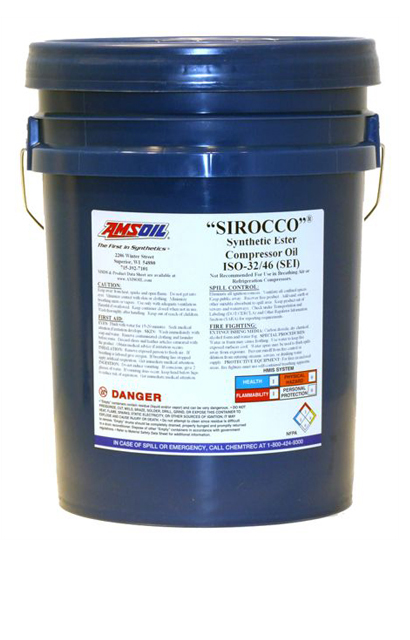 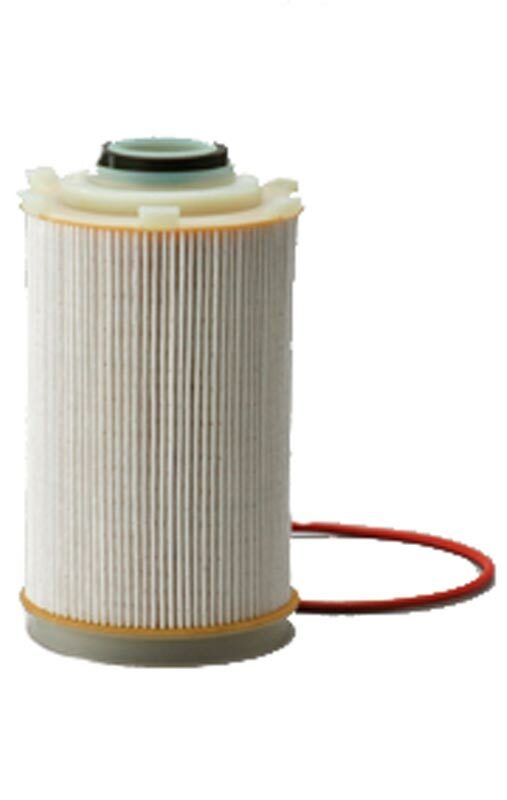 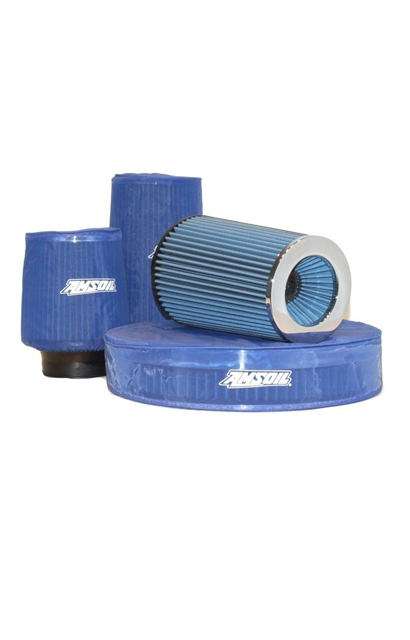 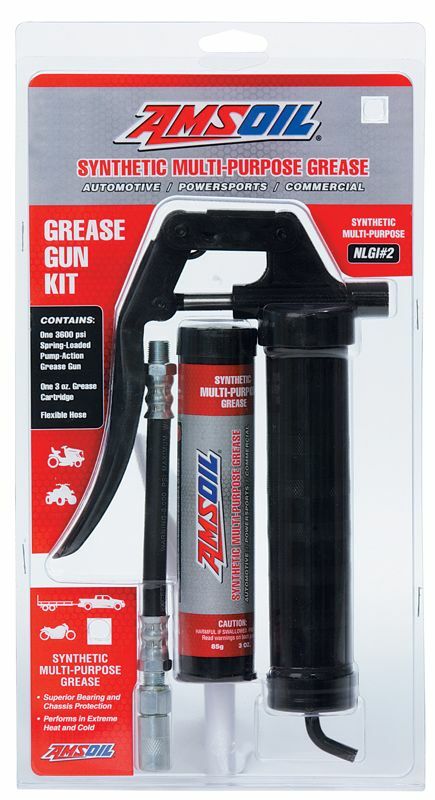 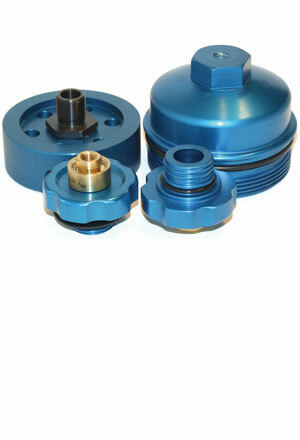 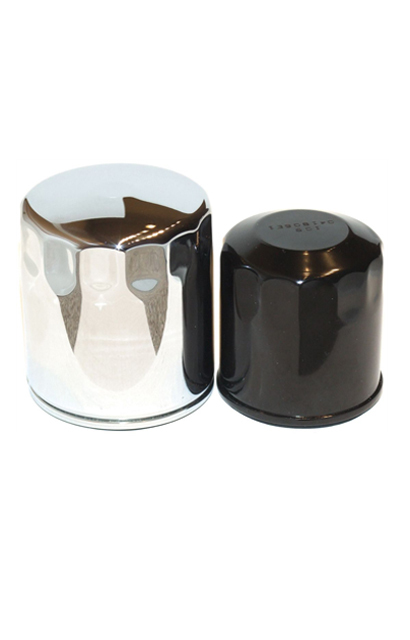 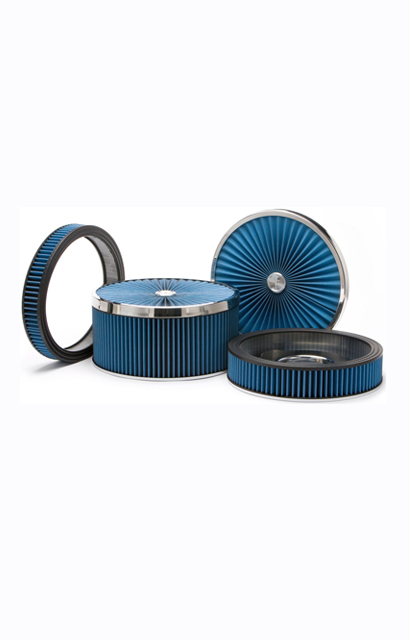 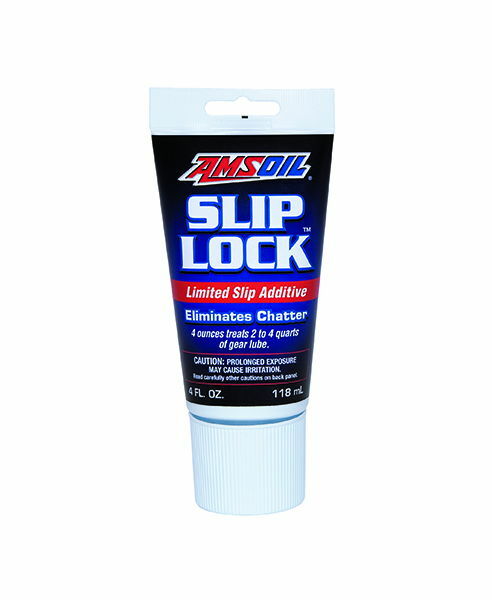 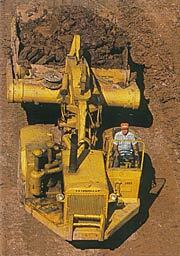 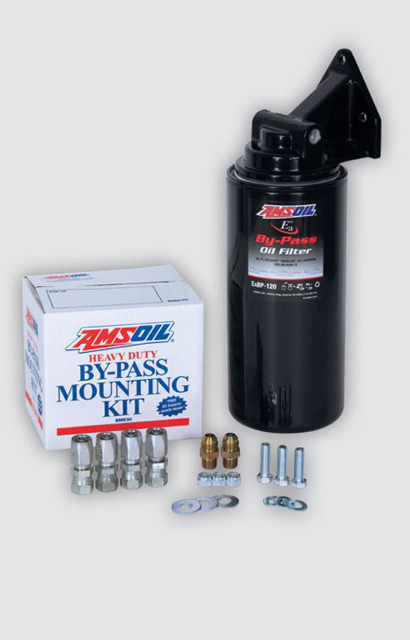 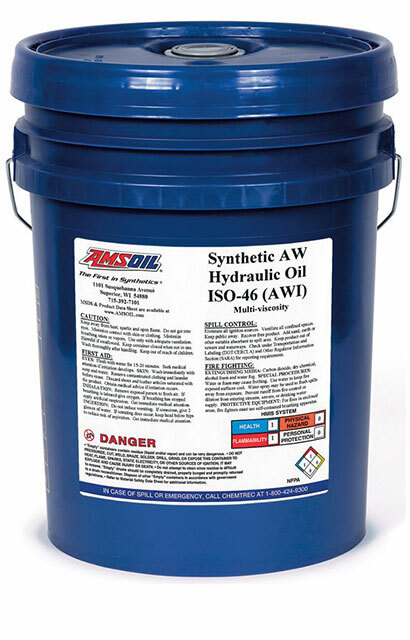 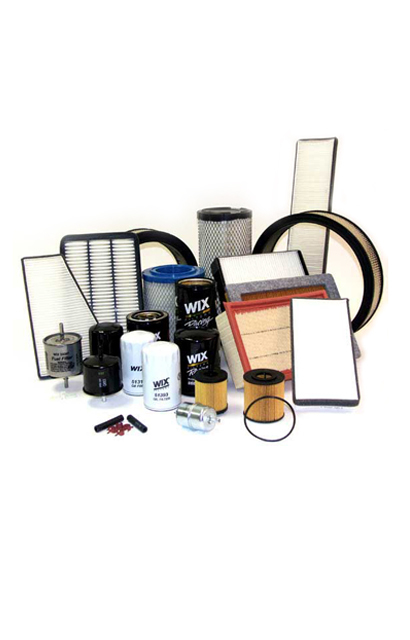 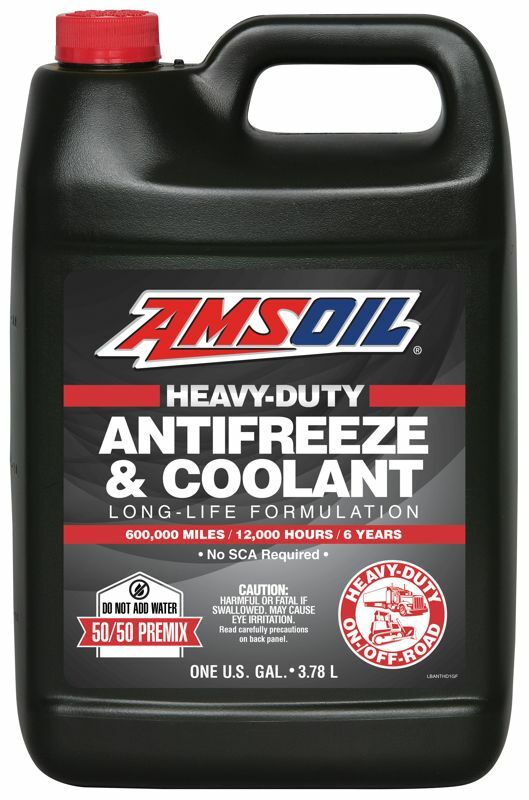 AMSOIL completely covers heavy equipment applications with high performance synthetic lubricants and filters that lower operating costs by increasing fuel efficiency, increasing intervals between maintenance, and most importantly, lowering capital costs by prolonging equipment life, thus postponing capital outlays. 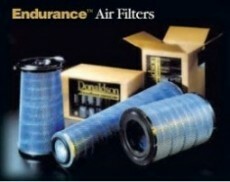 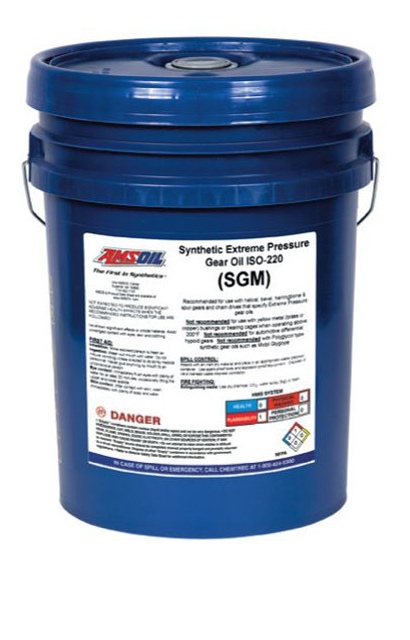 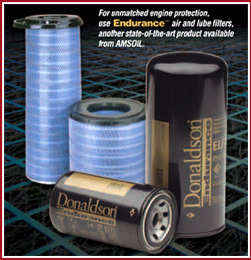 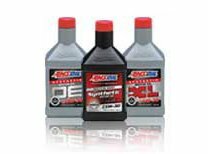 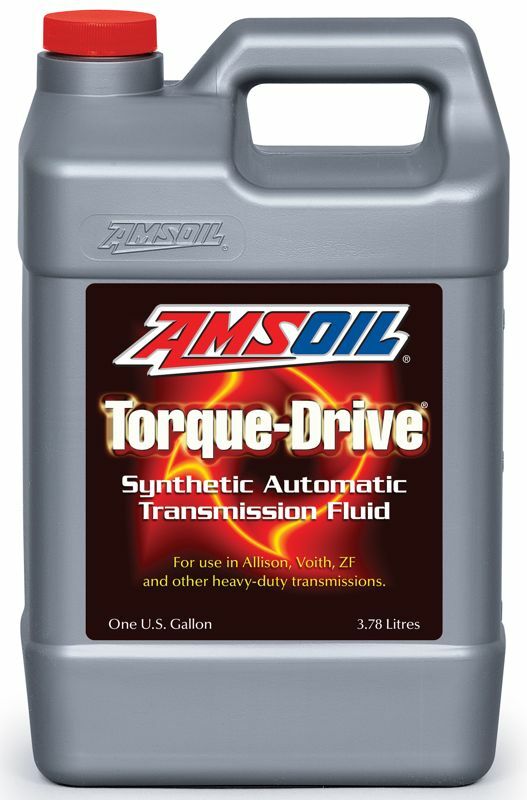 AMSOIL provides synthetic engine oils, synthetic transmission oils, synthetic gear lubes and greases, fuel additives, synthetic hydraulic oils, and Donaldson® and WIX Filtration products that all work as a team to keep your equipment where it needs to be–out working, so you don’t have to work on it.